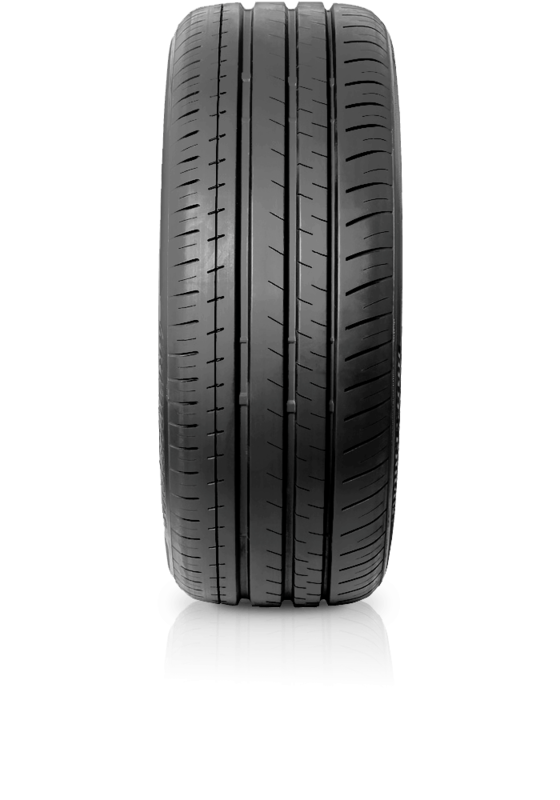 Bridgestone Turanza T002 has been developed to meet vehicle manufacturers’ strict performance targets. Bridgestone Turanza T002 has been developed to meet vehicle manufacturers’ strict performance targets. It combines a ‘triple and a half groove’ design for increased steering response, with an advanced casing design for supple ride comfort and low noise transmission. The result is typical of Turanza’s excellent ride comfort and handling balance.